Every child enjoys hearing stories. Inside books are stories of life, growth, fun, and imagination. There are many books with preschool inspirational stories for teachers to use. Let's review a number of picture books filled with encouraging and inspirational messages. 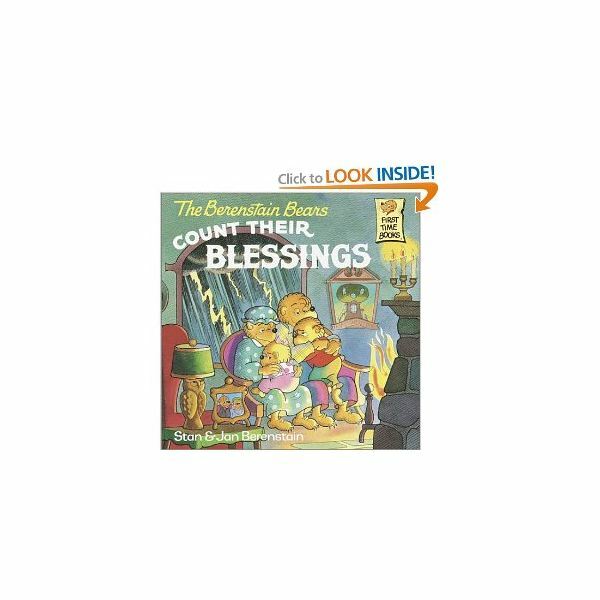 Berenstain Bears books are adored by children, parents and teachers. Stan and Jan have a wonderful way of using their fun stories to bring an inspirational message to children. Count Their Blessings is a wonderful story that reminds us all to be thankful for what we have. This story reminds children that the simple things they have are the best gifts of all. Intertwined in this theme is not being jealous of what someone else has. 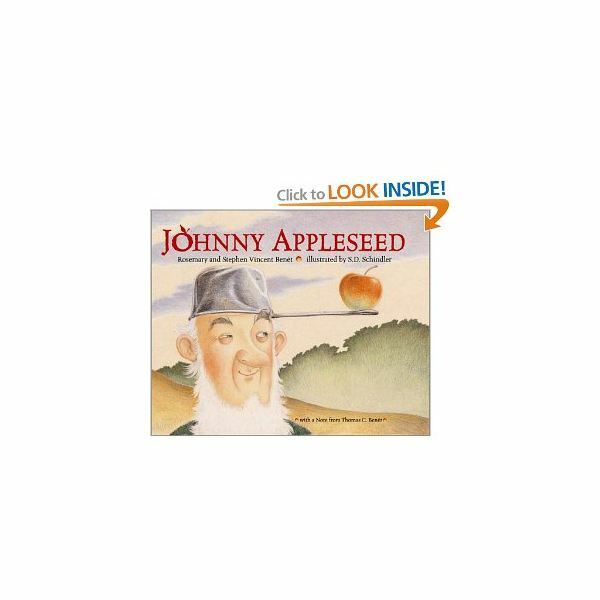 This story is based on the original Johnny Appleseed poem. 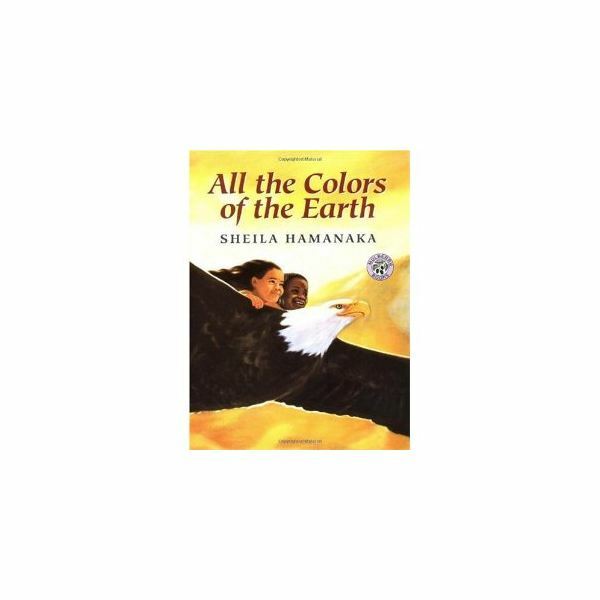 This book is a simple version of the poem with illustrations appropriate for all young children. This story depicts Johnny and how he cares for his trees. Johnny plants the seeds, waters the seeds, and watches the wonderful trees grow. This short story is an inspirational story for preschool children to learn about caring for nature. A difficult concept for preschool students to grasp is how everyone is the same even when we all look different. No matter our ethnicity; we are all people. This is a beneficial lesson for children to learn at a young age. No matter what we look like, we are the same. This is a wonderful story about honoring one another's differences for children of all ages. This short story provides children with an easy introduction to how everyone is similar, even when we have different appearances. "Please", "thank you", "excuse me", and "bless you," are phrases with important meaning in our vocabulary. Manners are important to learn from a young age. There are two well known preschool inspirational stories for teachers to use. 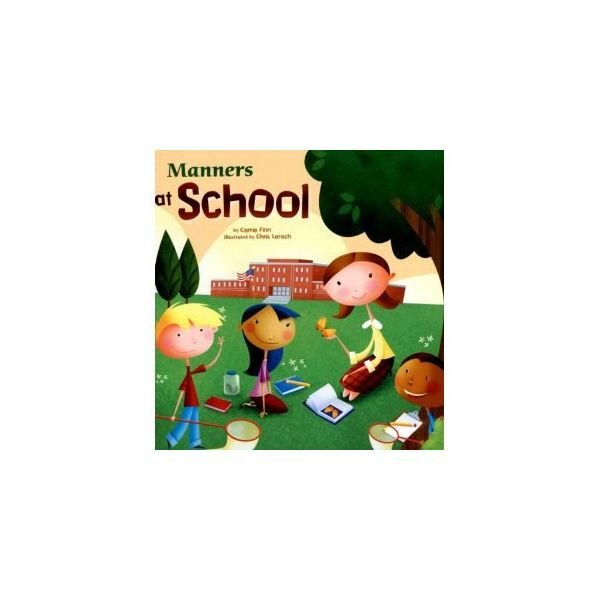 Another classic Berenstain Bears book which teaches children all about manners. These fun loving stories and beautifully illustrated pages are sure to be inspirational preschool stories for teachers. And to Think that we Thought We'd Never be Friends by, Mary Ann Hoberman – A brother and a sister learn all about how to get along with each other. To be a Kid by, Maya Ajmera and John D. Ivanko- This is another great story to teach about differences; it's a story about kid's just being kid's from across the world. My Rotten Redheaded Older Brother by, Patricia Polacco – One little sister learns what happens when she wishes upon a star about her older brother. Being Careful With Strangers by, Kate Petty – Children have a non fearing desire to talk to strangers. This story deals with safety of children and strangers. This book is very easy for young children to understand. Friends by, Rachel Isadora – This book displays a number of pictures; beside each photo is a one word description of how friends interact with one another. All photos displayed in this article are courtesy of Amazon.ca.